We Create a 3-Way Win—Productivity, Profits and People–by Building Businesses and Communities That Inspire the Soul. We Provide Tools, Development and Retreats for Leaders and Their Teams. Do you want to realize the powerful possibilities in your life, and start to experience “your cup running over”? To be healthier, happier, more successful, and have better relationships at work and at home? That’s what we want for you too. Let’s work on it. Together. All services come with a guarantee. If you receive no value from working with us, we will refund your money. 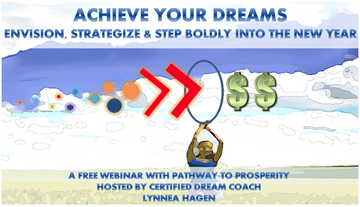 Discover the “Achieve Your Dreams” free webinar! Start building your own “Pathway to Prosperity” now, with free, 24/7 access to this powerful webinar. You’ll receive guidance for a personal Success Plan, plus oodles of inspiration and tools to bloom BIG! 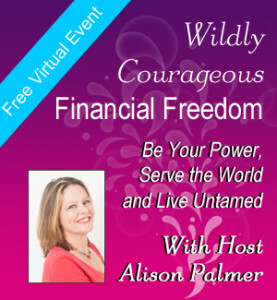 “Wildly Courageous Financial Freedom Summit”. 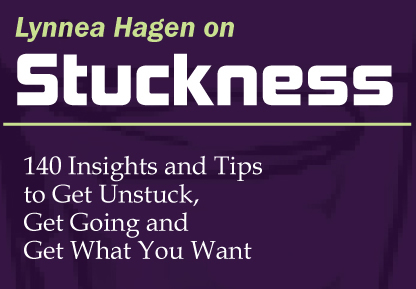 Hear Lynnea’s practical tips and inspiring process to clarify your real Purpose and live with more focus and passion. Listen here. Achieve What You Want Most by Vision-Freshening! Love and Business—a Strange Brew? Start here! True happiness & success come from natural abundance. 5 Simple Tips for NOT “Selling” While Creating More Sales, and Enjoying It More! Gather the Troops–What Roles Do you Need? ?